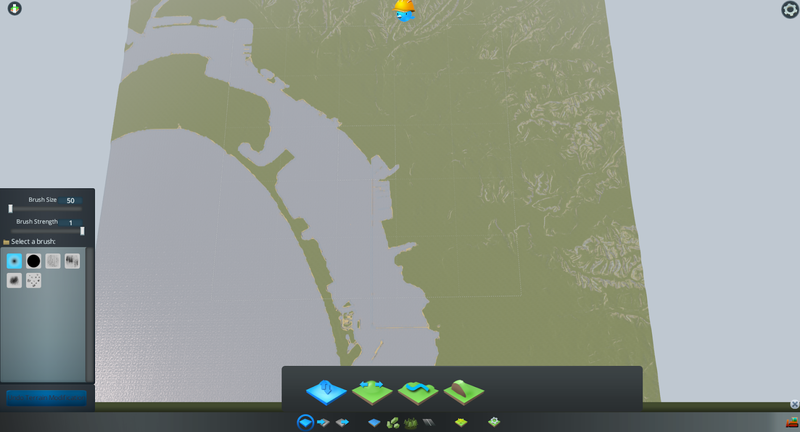 In this guide, I'm going to show step-by-step how to find a height map on Terrain.party and then import it into the Map Editor of Cities:Skylines. 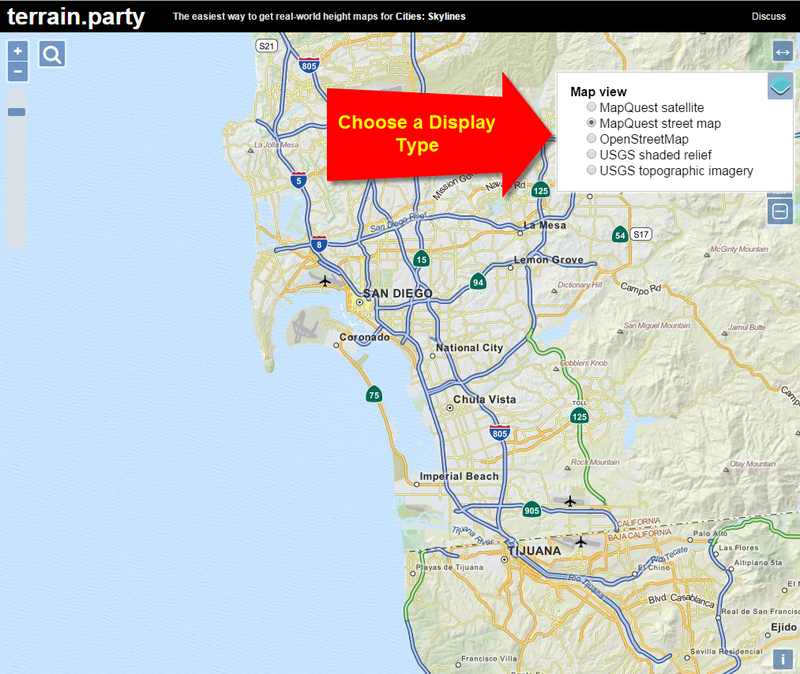 Terrain.party is a website which simplifies the method of finding and importing heightmap data for any spot on the globe. 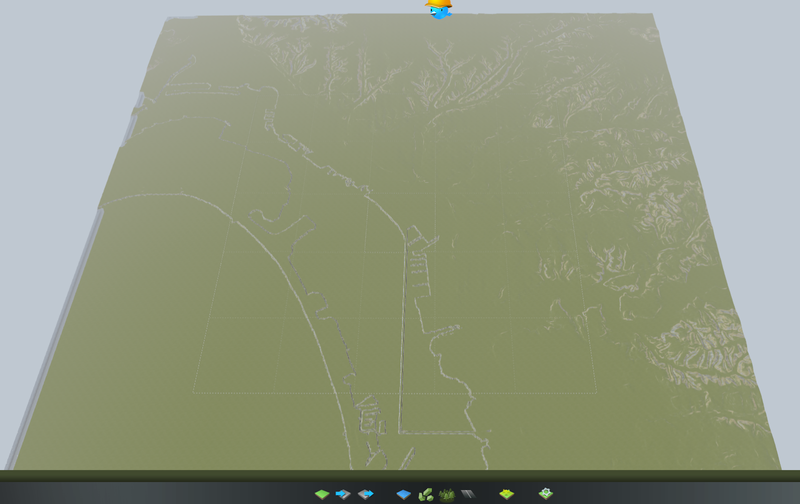 A heightmap is a .png image file that is shaded in a way that will tell Cities:Skylines what elevation the terrain is. 1. Let's get started. 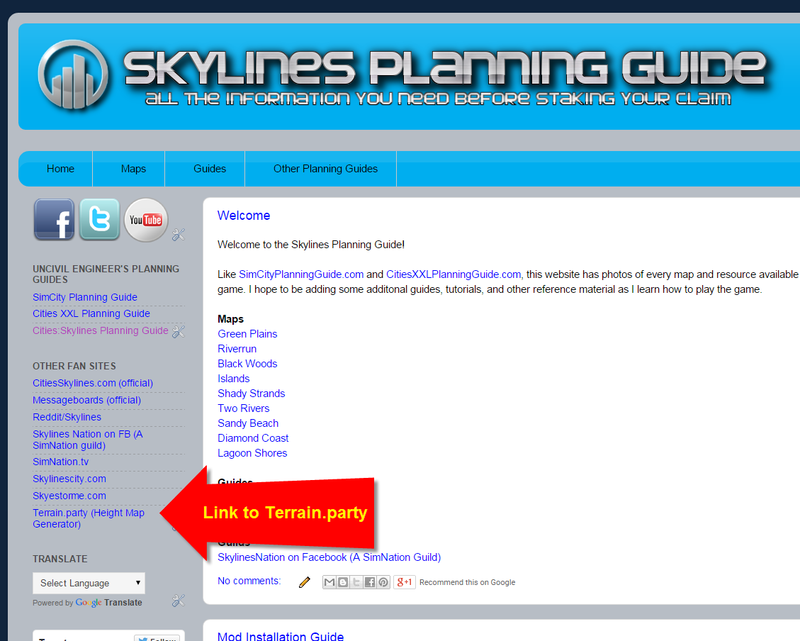 You can either browse to Terrain.party or click on the link which I have saved in the left sidebar. 2. 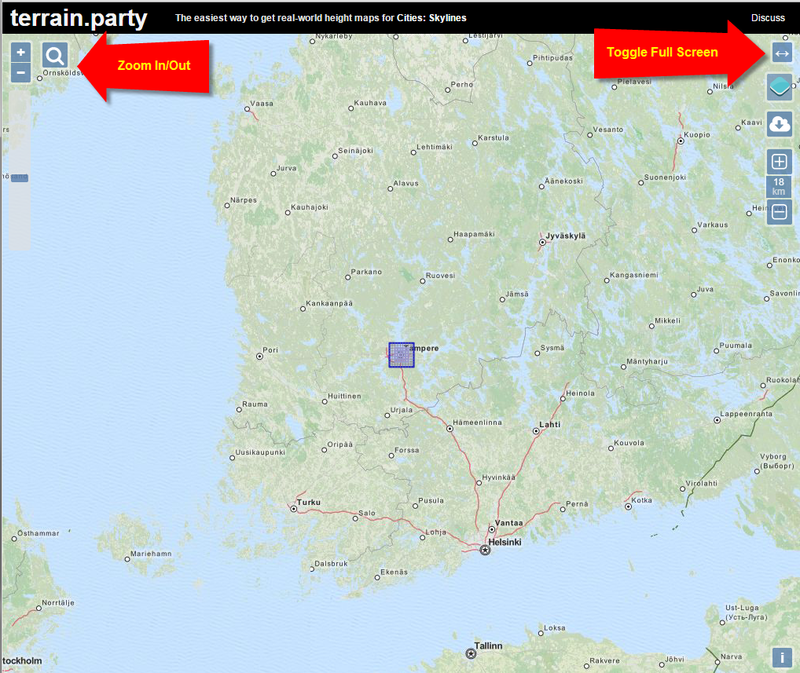 Terrain.party starts you off with this screen, centered in Finland. You can zoom in and out using the buttons on the left. 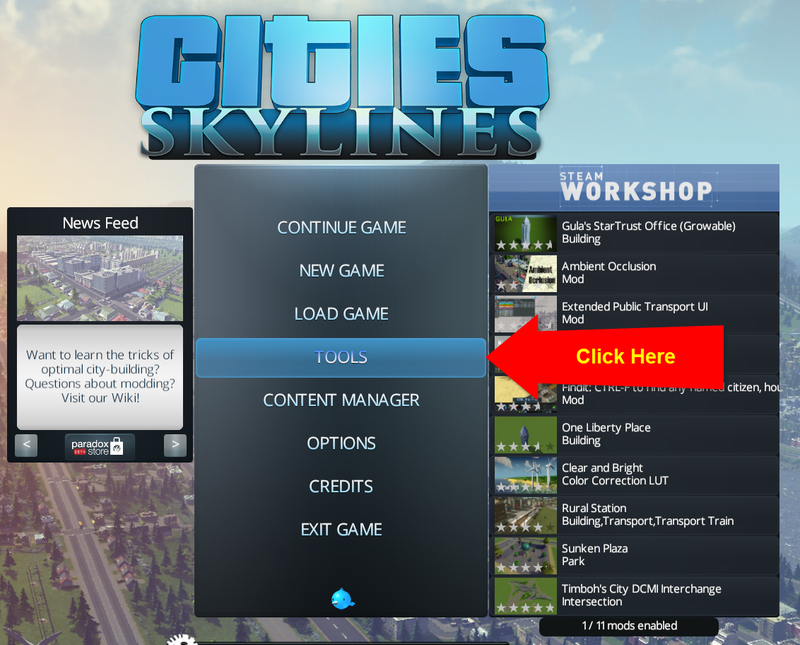 You can also toggle to full screen mode with the button on the right. 3. Pan the mouse over to whatever location you'd like to investigate. 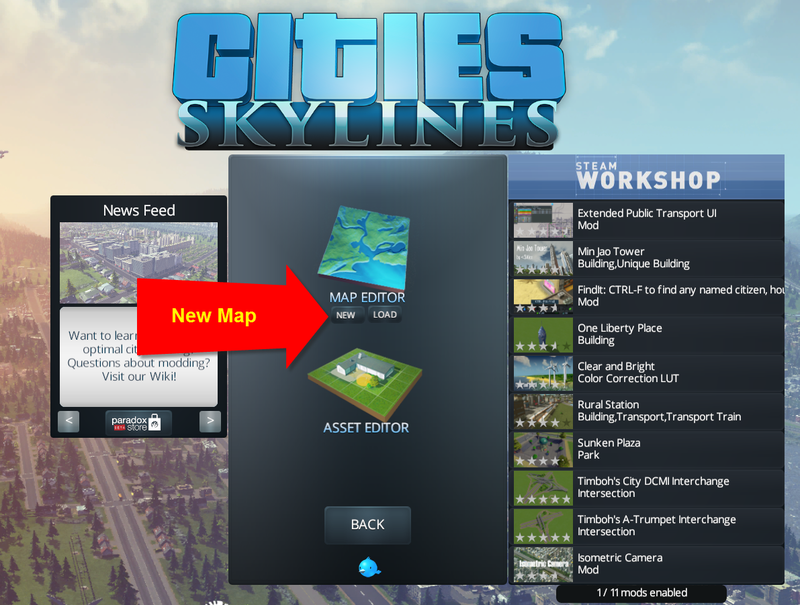 While doing so, the Map View button on the right can provide you with different views. 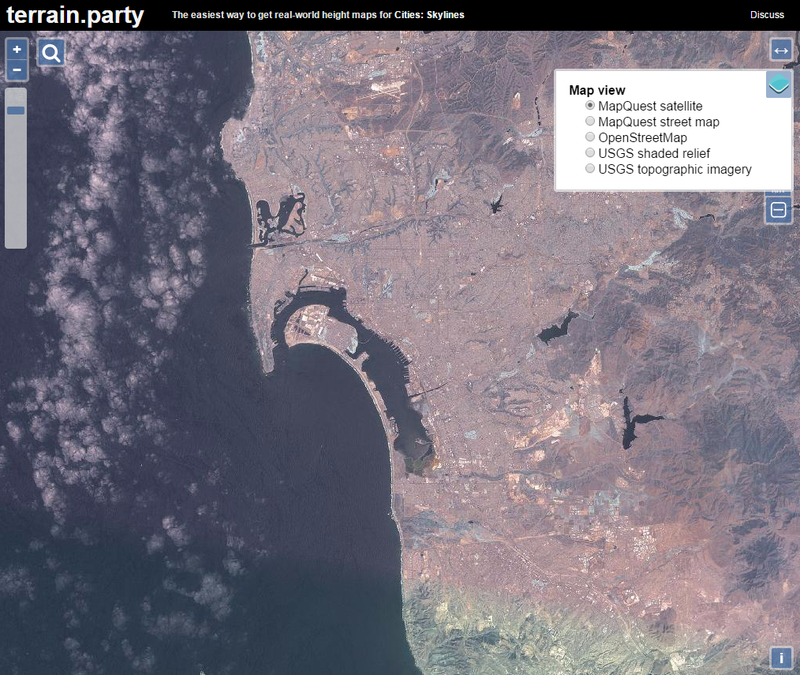 For instance, if you'd prefer to see a satelite view instead of a road map, you can change to that. 4. 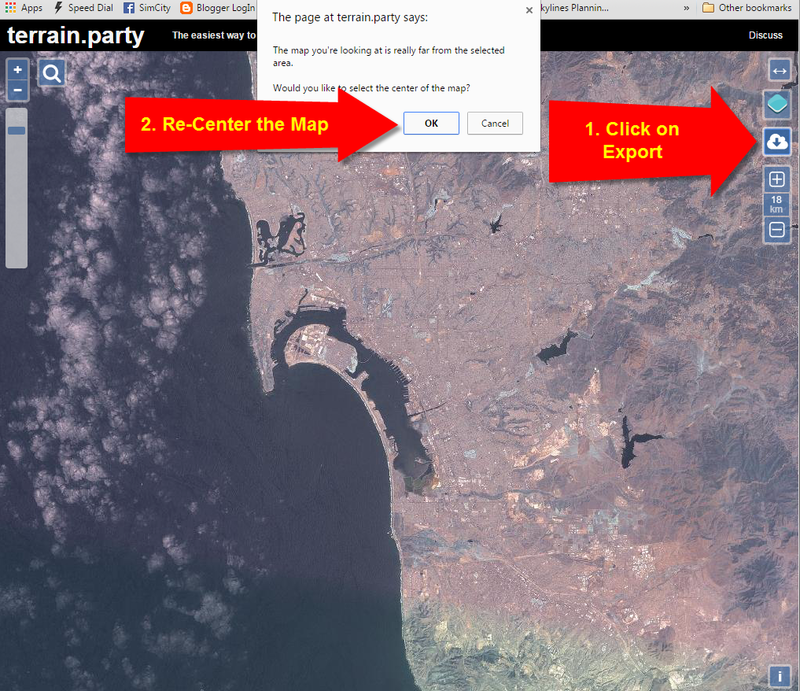 If you click on the Export button, it will ask you if you'd like to re-center the map from Finland to your current view. Click OK.
5. 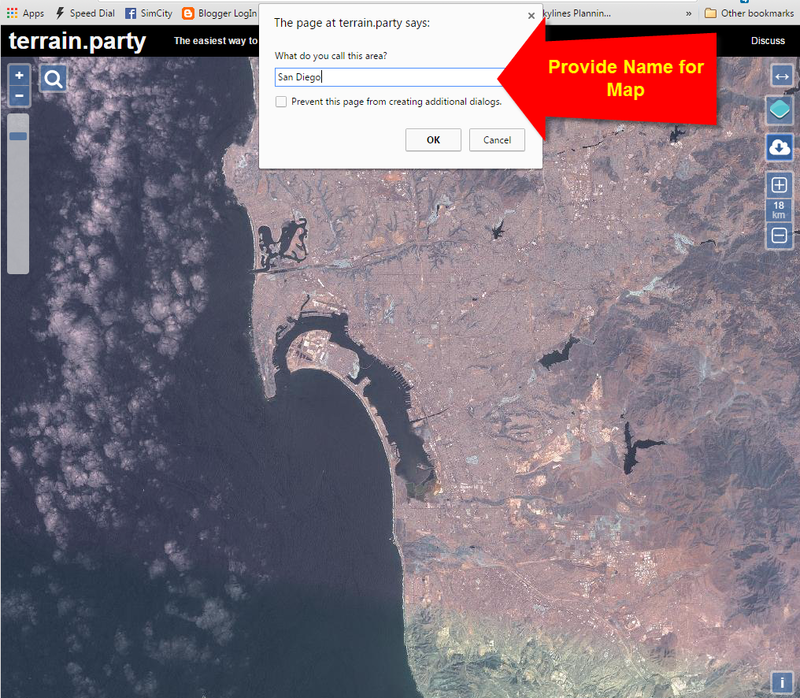 It will also bring up a dialog asking you to name the location. 6. 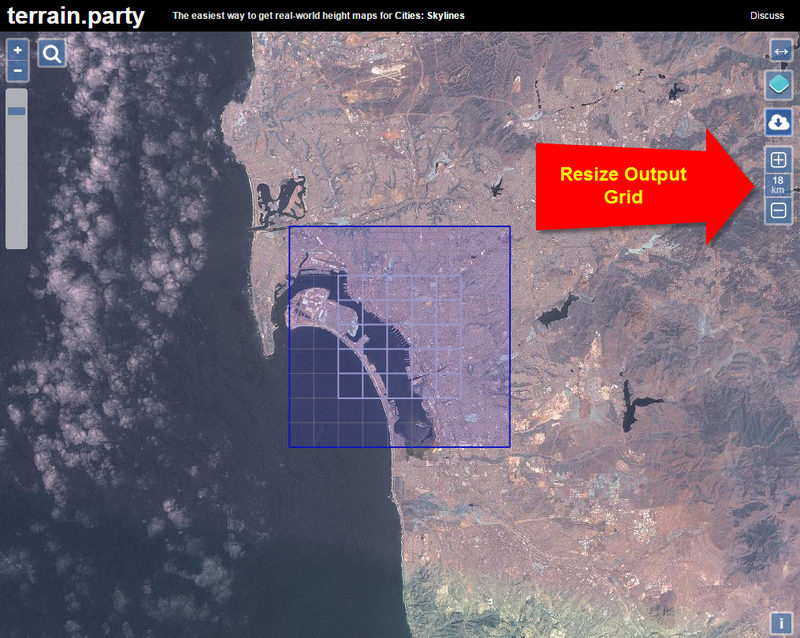 Once the grid is re-centered you can also change the size of the grid using the plus and minus button on the right. 7. A .zip file will be downloaded. It will contain multiple heightmap files. 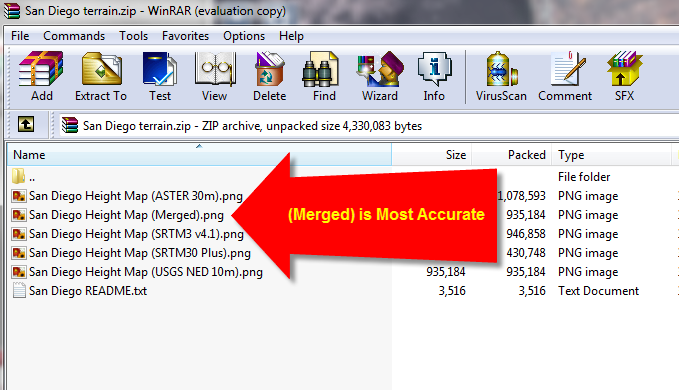 Generally, the one labeled (Merged) will be the most accurate. 8. 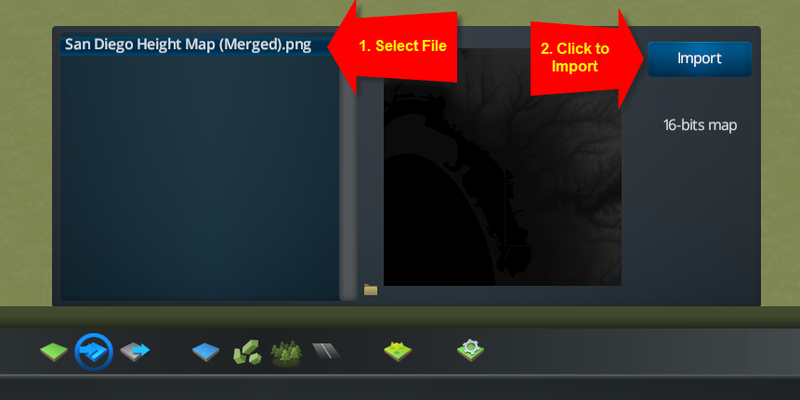 Save the heightmap file to the appropriate file location listed below. 11. Select the theme that you'd like to give the map. 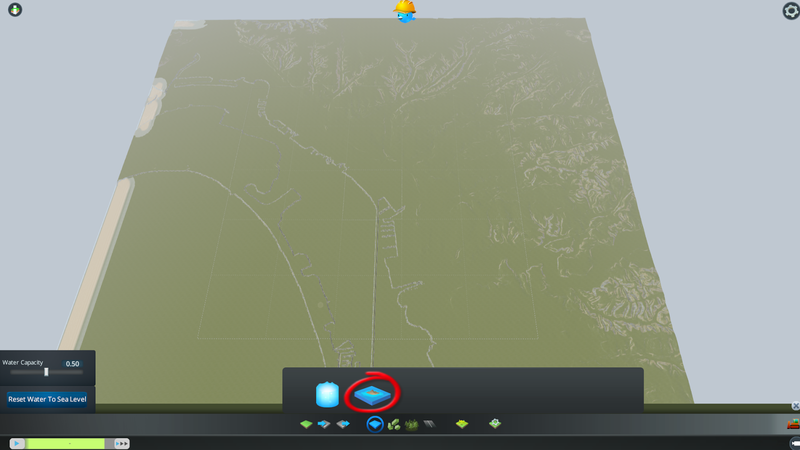 12.Select "Import Heightmap" once the map editor is open. 13. It should list the file that you copied in. If you don't see anything, return to step 8. 14. After clicking on Import, the heightmap will be imported. Note that there is no water at first. 17. 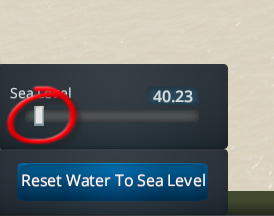 As you raise sea level, you'll see water creep into the low lying areas of your map. 18. 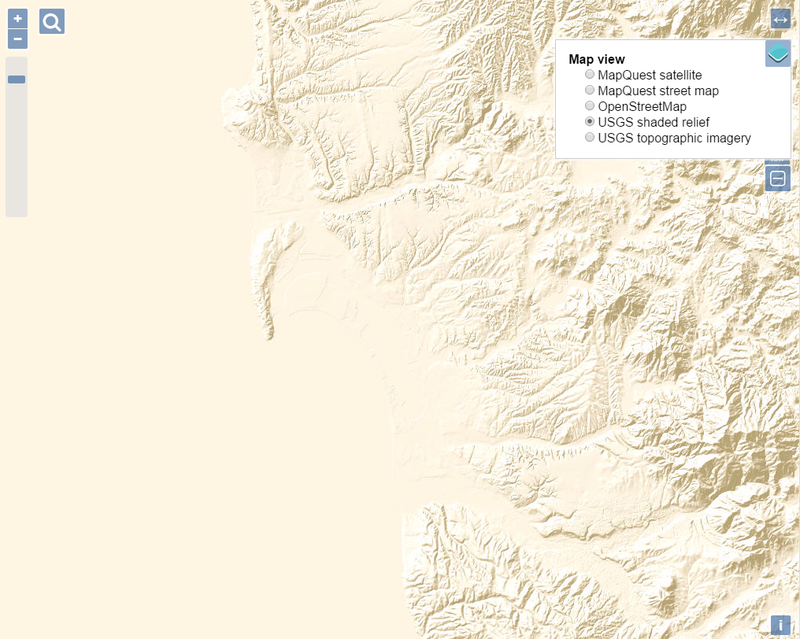 Once you're happy with the sea level, the import of your heightmap is complete! 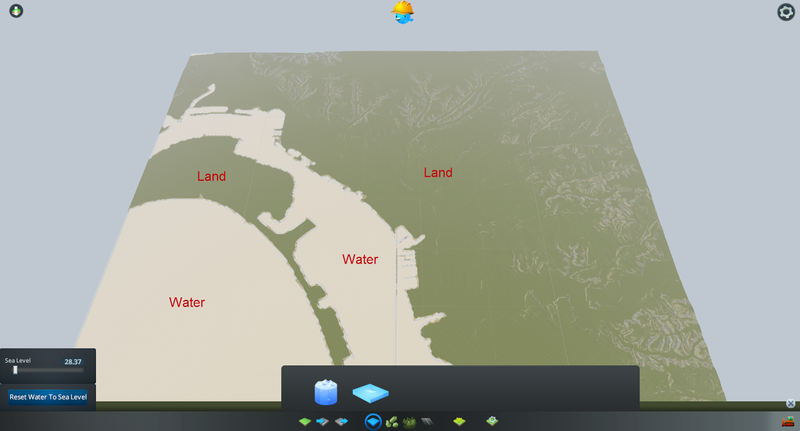 You'll have to continue on using the terrain editing tools to make the map playable though. That's a guide for another day.